Steve Saves the Grandkids from the Killer Hornets! NEW! 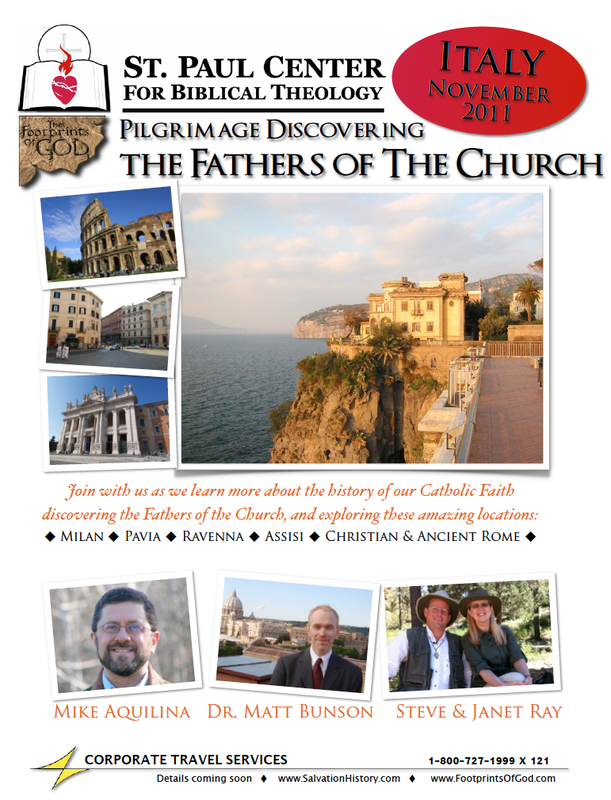 Fathers of the Church Pilgrimage!